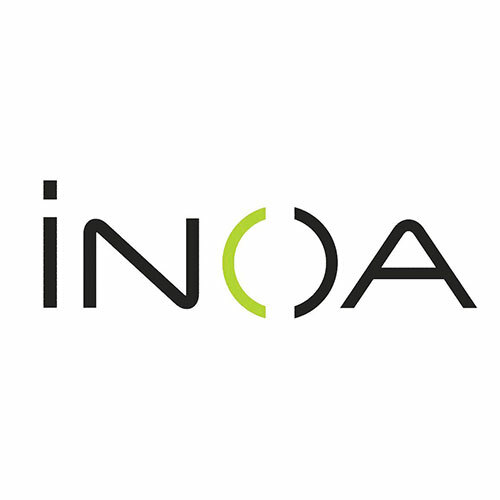 INOA stands for “Innovation No Ammonia” and is a breakthrough ammonia free odorless, age-defying, permanent hair color from L’Oreal Professionnel. The oil delivery system technology uses the power of oil to maximize the effectiveness of the grey hair coloring process. This color gives a luminous 100% coverage with optimal scalp comfort. The oil delivery system technology uses the power of oil to maximize the effectiveness of the grey hair coloring process. This color gives a luminous 100% coverage with optimal scalp comfort.